La Muzic de Lady: Mood du jour : "Vinyl Is My Bible" Brother Strut. Mood du jour : "Vinyl Is My Bible" Brother Strut. 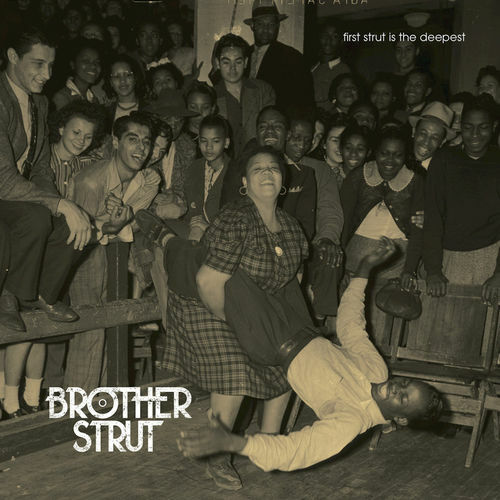 "Vinyl Is My Bible" Brother Strut, extrait de l'album "First Strut Is the Deepest."